Fashion is a fast-paced industry, and so is NASCAR! On May 14th, both of these industries joined together to create Catwalk for A Cause! 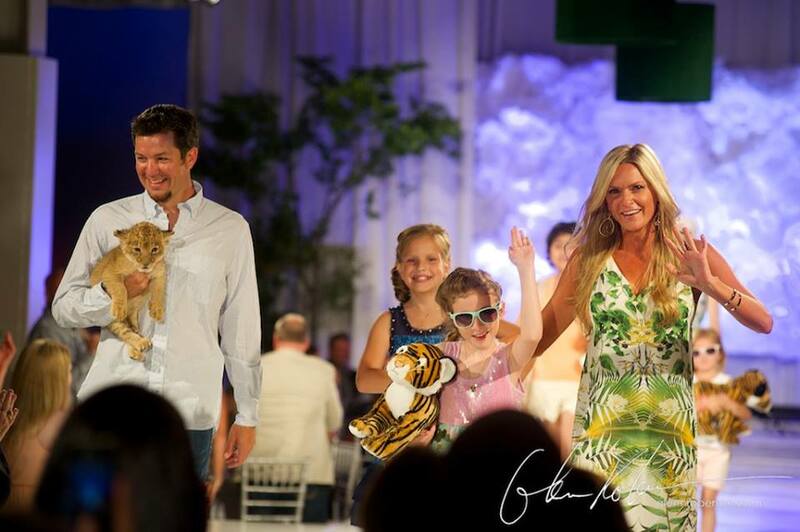 The 5th Annual Catwalk for A Cause, was started by NASCAR driver Martin Truex Jr. and girlfriend Sherry Pollex to sponsor patients battling cancer at the Levine Children’s Hospital in Charlotte, NC. Since its inception, the event has grown from a mere 75 attendees to 650!! Dale Earnhardt Jr., Danica Patrick and several other NASCAR drivers were also in attendance to support the cause. Best Part! – Nine children from the hospital were able to walk alongside models during the fashion show; rocking the latest in summer style! The Martin Truex Jr. Foundation has touched the lives of thousands of children stricken by illness, poverty or neglect. They are committed to working collaboratively with organizations and individuals to help improve lives, inspire smiles and encourage dreams…one child at a time.